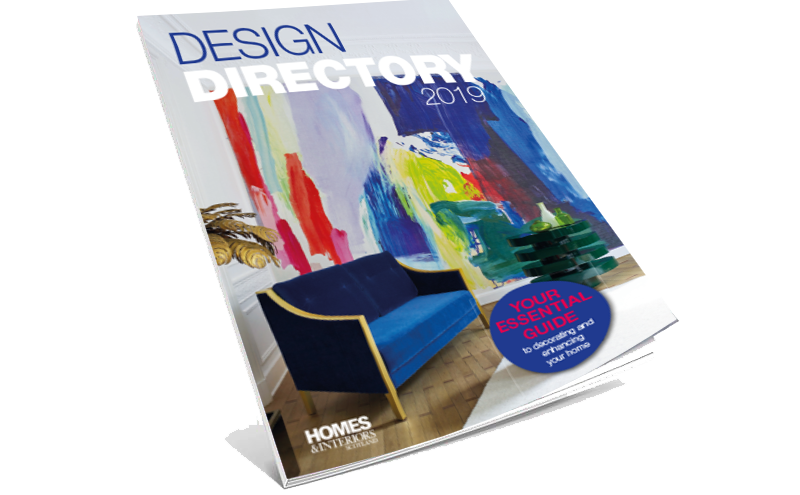 The aim of this year’s Design Directory, brought to you by Homes & Interiors Scotland magazine, is to inform, inspire and excite. This is a source book of bright ideas and practical solutions to assist you on your decorating journey. DIGITAL EDITIONS OF THE SUPPLEMENTS ARE AVAILABLE TO DOWNLOAD FREE OF CHARGE THROUGH THE HOMES & INTERIORS SCOTLAND APP. THEY CAN ALSO BE BROWSED ONLINE BY CLICKING BELOW. 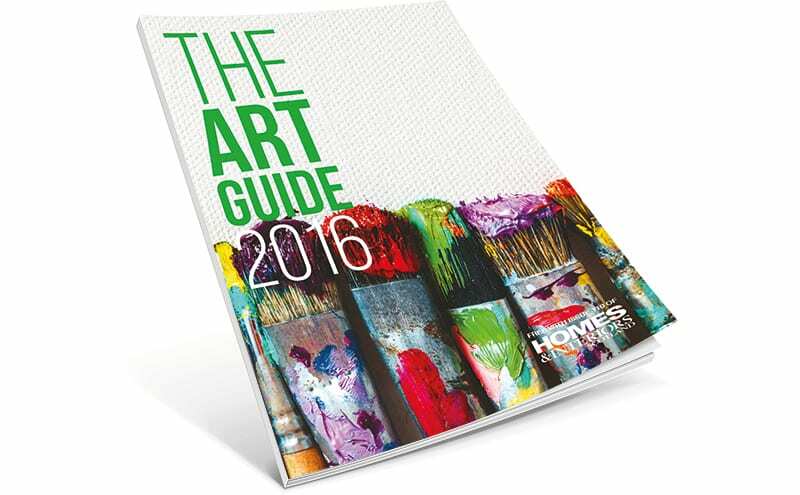 Now in its eighth year, the Art Guide from Homes & Interiors Scotland is designed to nurture your relationship with art – whether that’s an ongoing love affair or the start of something new. To get us on the right path, we turned to those with a passion for the subject, people who help shape the artistic landscape and keep our curiosity buoyant. These auctioneers, recent graduates, established painters, gallery owners and interior experts all share the same desire – to work with art and to create art in order to make sense of the complex world in which we live. Their advice will help you to navigate the art maze, with wise words on everything from where to buy to how to look. 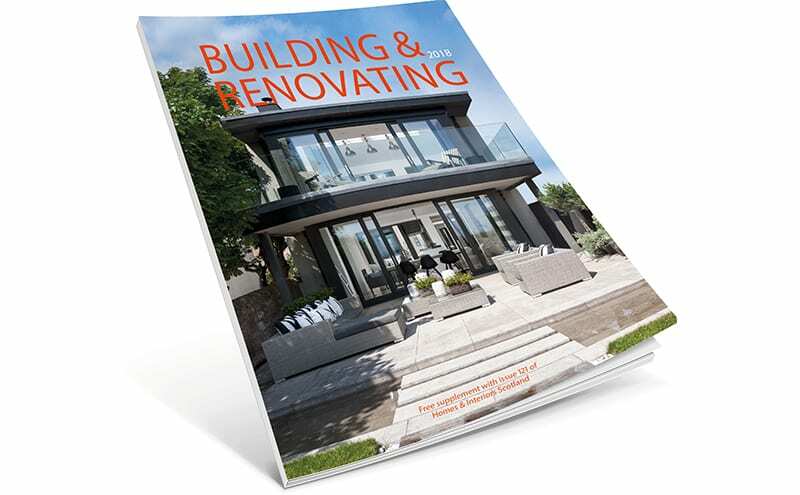 This year’s edition of the Building & Renovating Guide, free with Homes & Interiors Scotland, carries on being the definitive source for those who want the best advice to help turn dreams into reality. 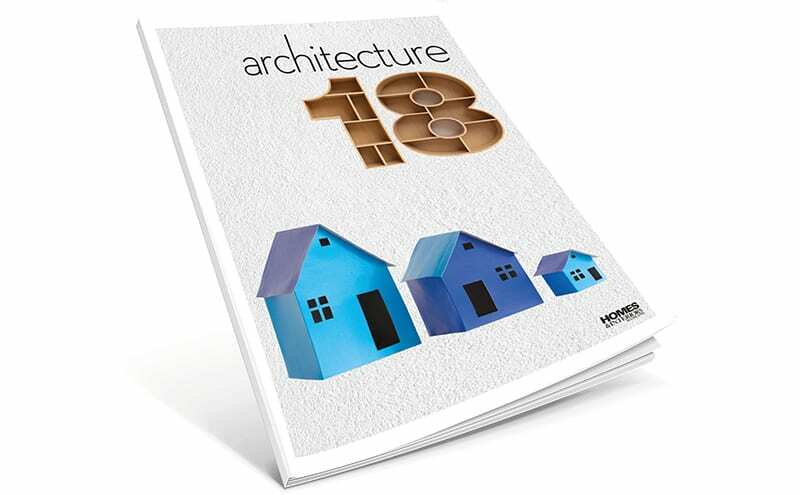 This booklet, architecture18, free with Homes & Interiors Scotland, builds on the resounding success of last year’s edition, which quickly became essential reading for anyone interested in knowing more about the country’s leading practitioners. 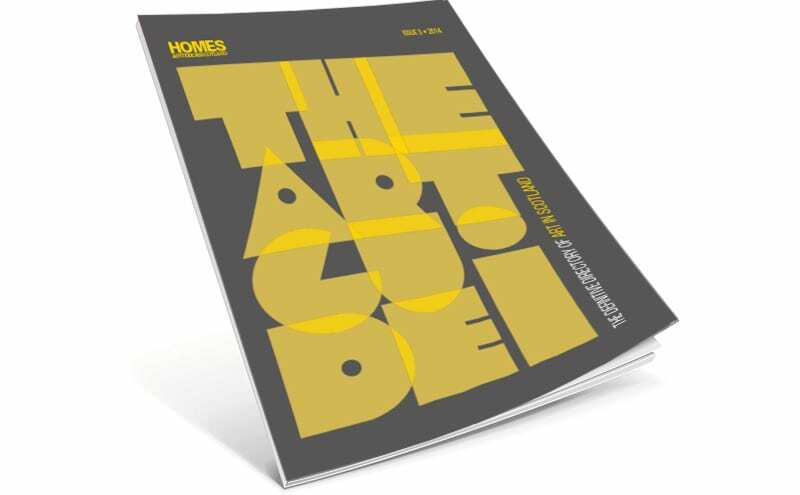 The Design Directory 2018 showcases a selection of the country’s leading companies devoted to the delivery of high-quality home-improvement services. 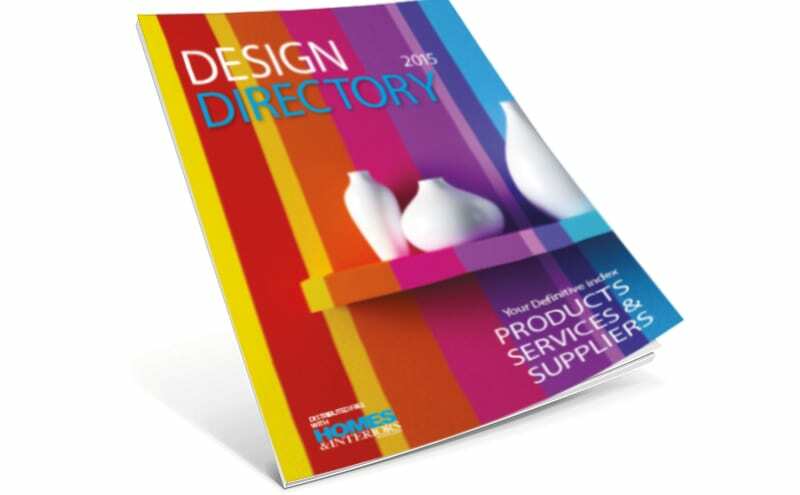 Consult the Design Directory if you need to update your address book with key names in renovation, decor and build. 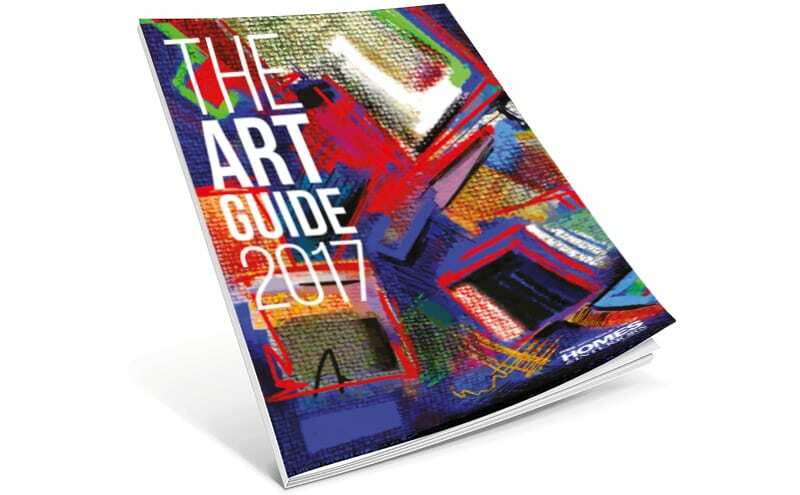 Consider The Art Guide as your partner in artistic endeavours. It will guide you whether you’re new to the art world and curious or a devotee already up on what’s going on. Read on for auctioneers’ insights into what to bid for (and what to avoid), and framers’ tips on how to hang your artworks to best effect. The only question we can’t answer, though, is why do you want art? That’s up to you. 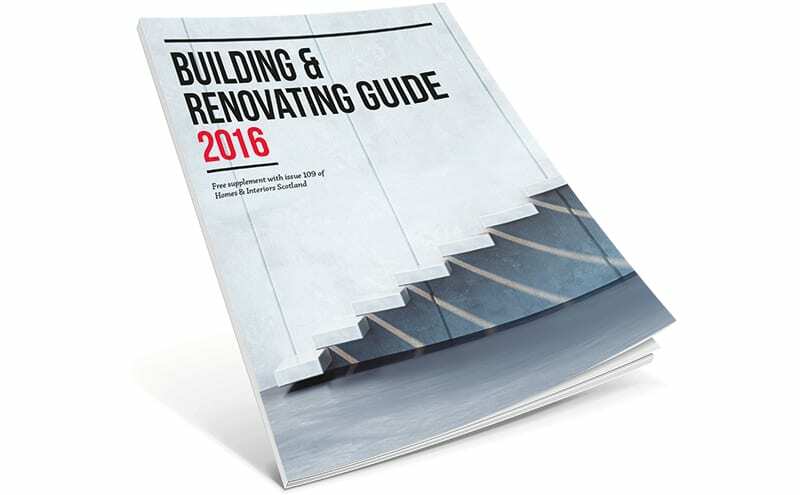 The annual Building & Renovating Guide will assist you with the project of your dreams. 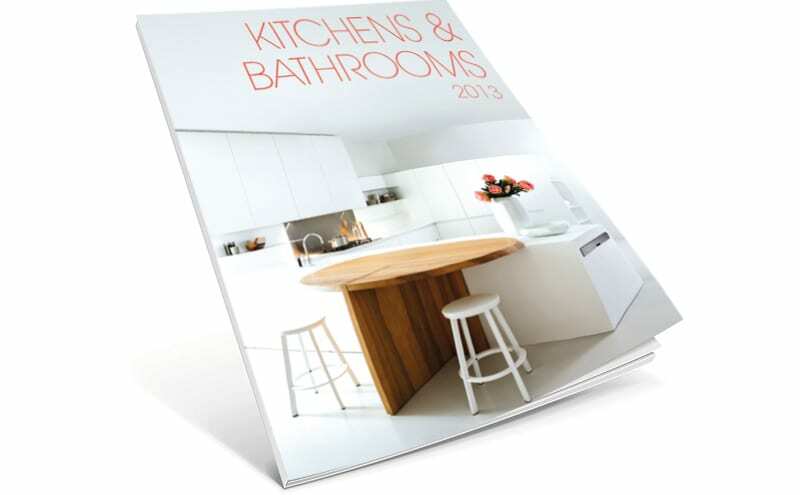 This practical and informative supplement is full of sound advice from some of the country’s leading architects and bathroom and kitchen designers. More than twenty of the country’s best architecture practices tell us about their specialisms, their awards and the motivations, as they detail some of their most interesting and challenging recent commissions. If you’re considering making changes to your home, or would like to build something entirely new, Scotland’s architects are at your service. 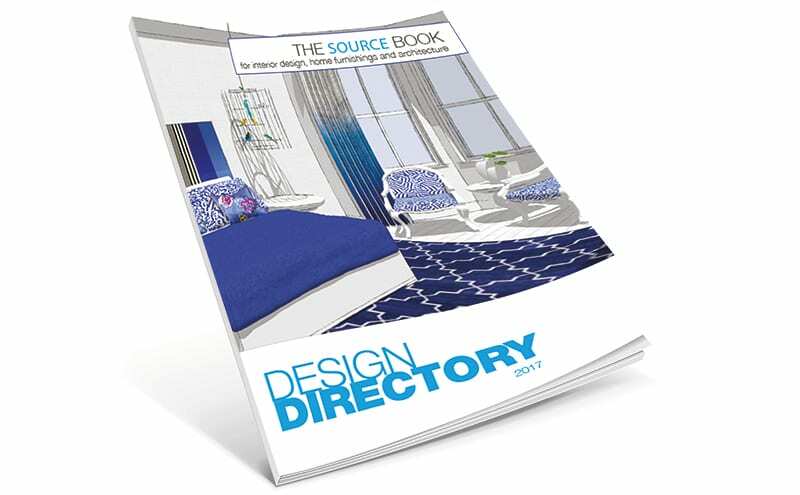 Whether it’s a small job ahead, a large alteration or a complex build, the Design Directory will help guide you to the right company to tackle to project no matter how challenging it seems. With works in every style, medium and price range, the Scottish art scene is as expansive as it is diverse – so where do you start if you want to buy art for the first time? 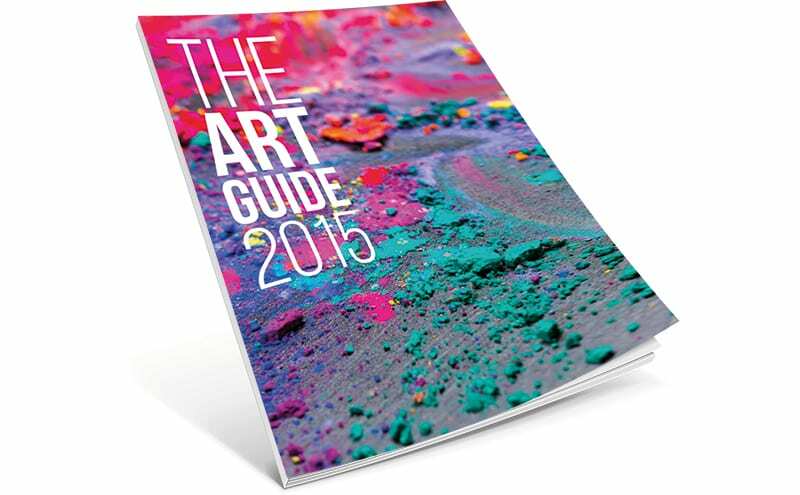 We’d suggest right here, with the Art Guide 2016. It’s all in the planning. 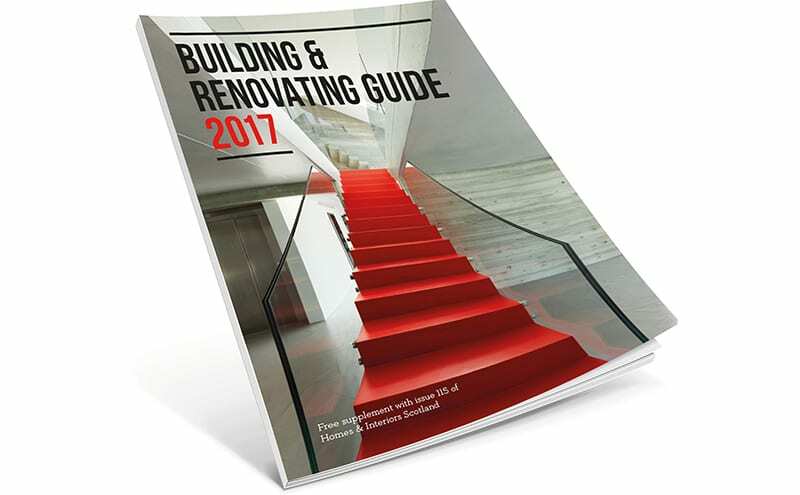 That’s why our annual Building & Renovating Guide exists – so you can find the best in the business to help you navigate a way through house projects both large and small. This practical reference booklet is full of expertise to get you started. Our annual Art Guide lists some of Scotland’s leading galleries and venues, all places where you can explore the art scene and find work you’ll treasure forever. 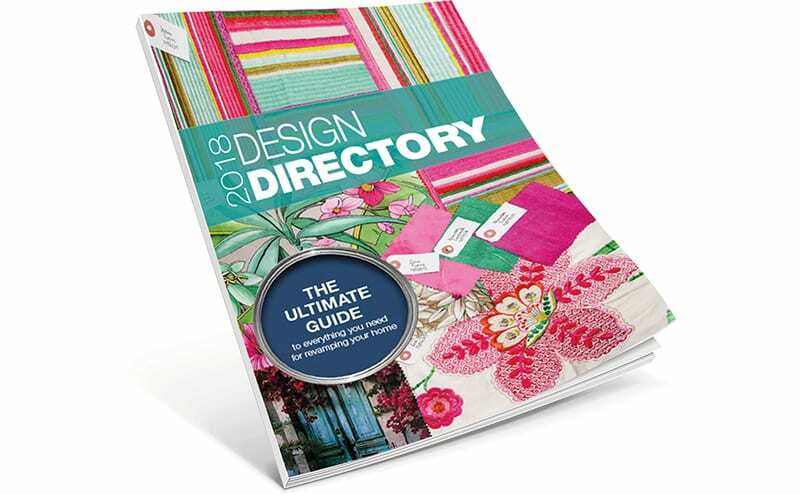 Think of the Design Directory as your personal consultant: to be interrogated when you come up against all those nagging jobs around the house that feel more painful than pleasurable. Your tired old kitchen needs a refurb – where to start? You need an interior designer to turn your ideas into a living (and liveable) reality – how do you choose one? You need more space – is an extension the only option? To all these questions and more, you’ll find the answers here. 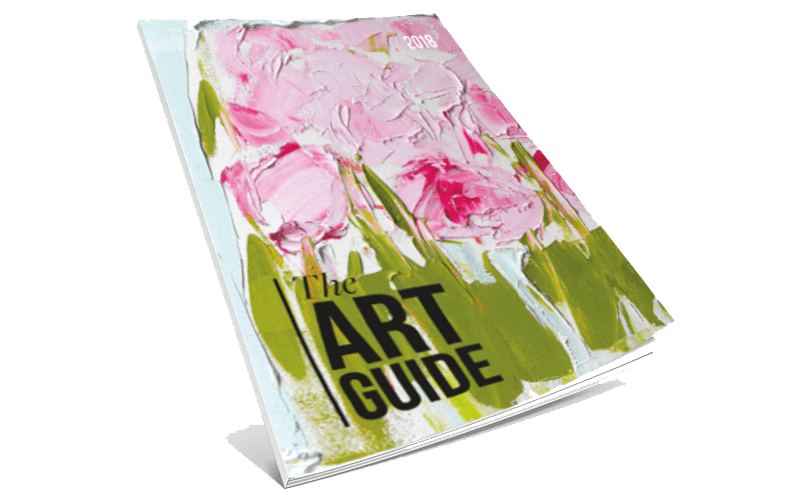 Whether you are new to the whole idea of buying art and unsure how to start, or you already have an impressive collection but are thirsty for new ideas, The Art Guide should be your indispensable companion. You’ll find all the essential information you need on galleries and auctions, as well as details of where and how to buy and enjoy art across the country. Look out for Open Studio listings, a selection of the best new books on the subject and where to find one-off pieces for your home. 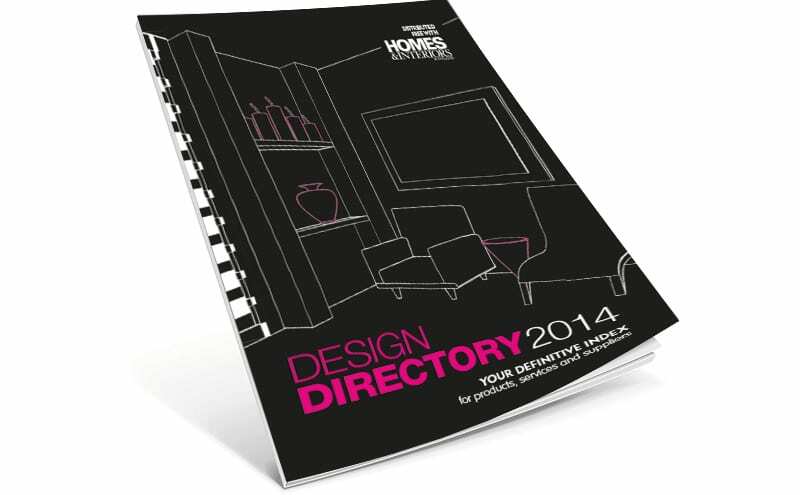 The third Design Directory is your must-have resource for all house-related jobs. Think of this as your little black book for all sorts of projects, big and small – and ones you didn’t even know you needed to tackle. 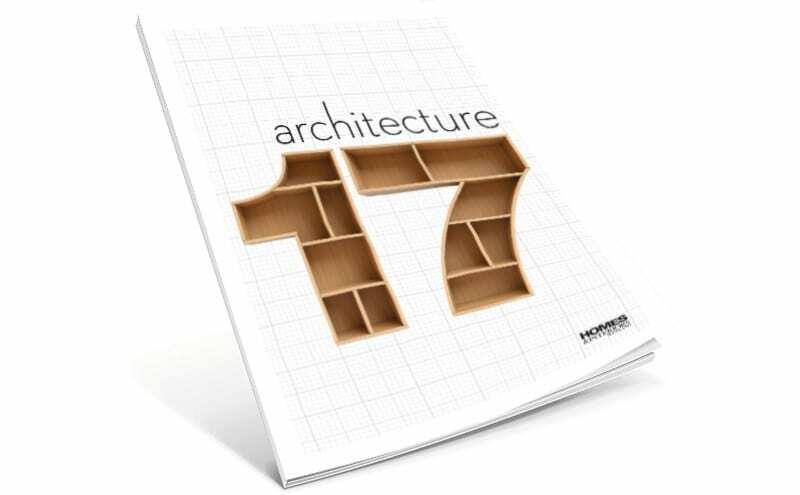 It’s full of cutting-edge architectural practices, traditional craftsmen and experts and the very latest technologies. With sme of the best in the business collated here in easy-to-find categories, there should be no stopping you. A new kitchen or bathroom is one of the biggest improvements any of us will make. The kitchen is the heart of the home, the room where we eat our meals and update our Facebook statuses as well as cooking and storing food. It has to look fantastic as well as functioning efficiently. The bathroom is our sanctuary and spa, for relaxing and dreaming as well as cleansing, toning and exfoliating. To get you started, we have gathered all the experts you need here.